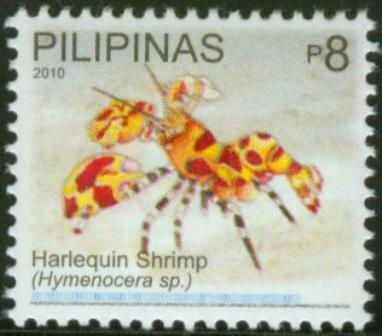 8p Harlequin shrimp (Hymenocera sp.) Some of the most unusual of all of the ornamental marine shrimp. The ornate markings, vivid coloration and odd shaped claws make them desirable to many hobbyists but there is a catch to keeping these striking shrimp. 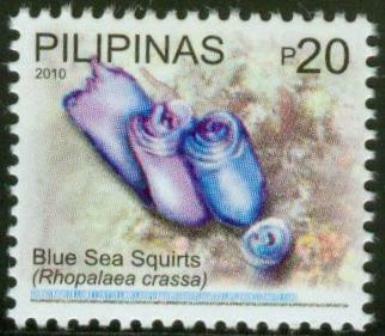 They only eat the legs and suction cup feet of starfish.